*Back in stock in 4-6 weeks. 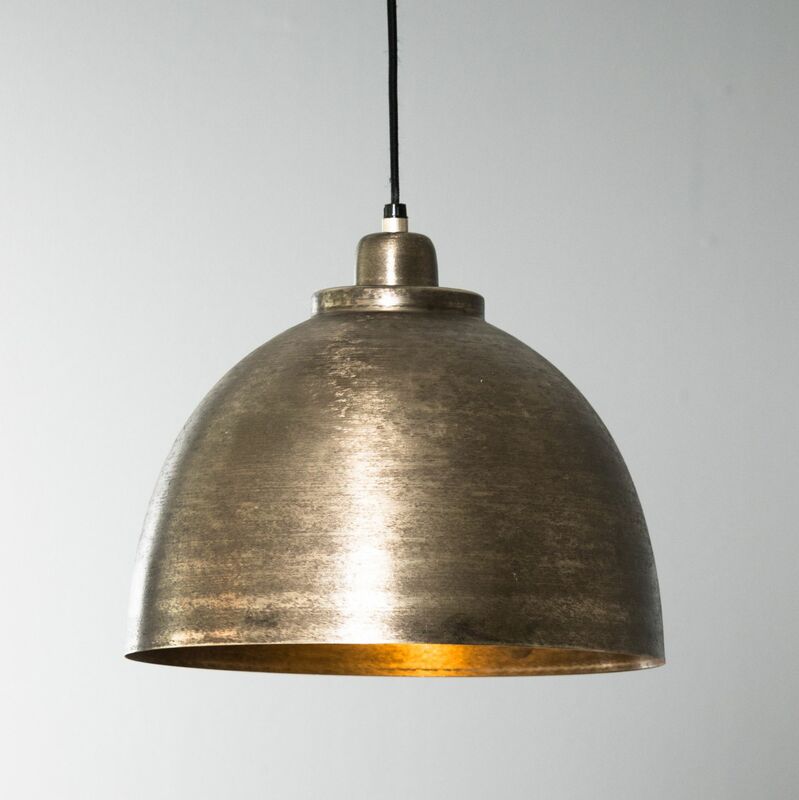 This lovely, traditionally styled pendant has a raw nickel finish and looks great lit or unlit. 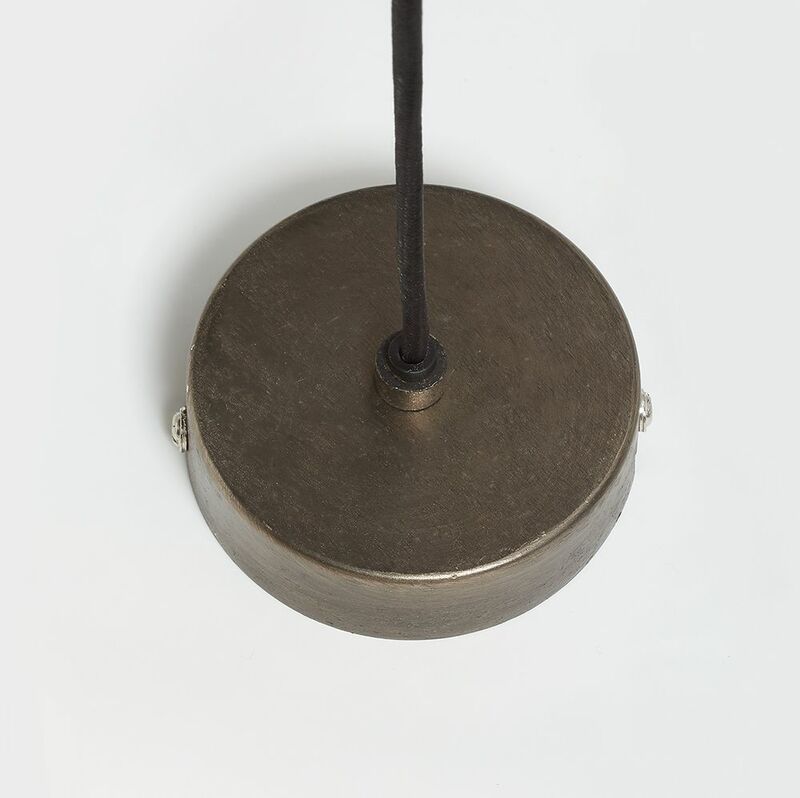 It comes with approximately 110cm of flex that can be shortened to any length and matching raw nickel ceiling rose, as shown.